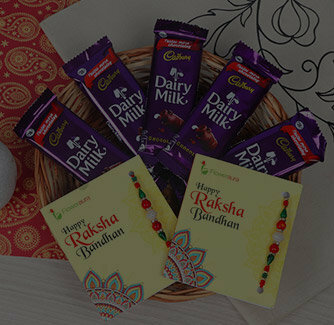 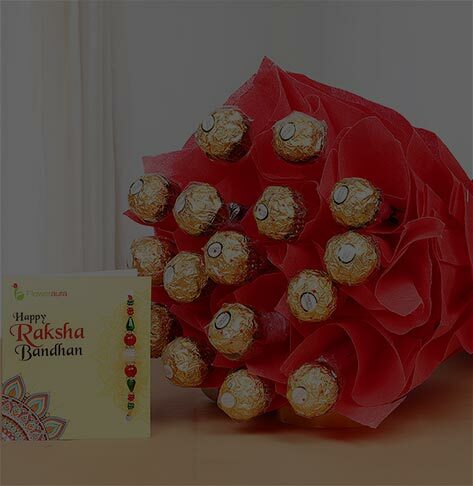 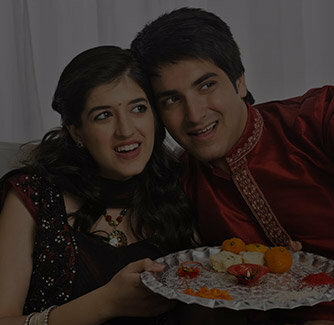 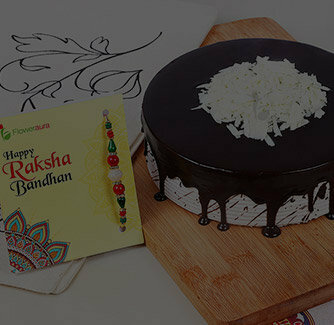 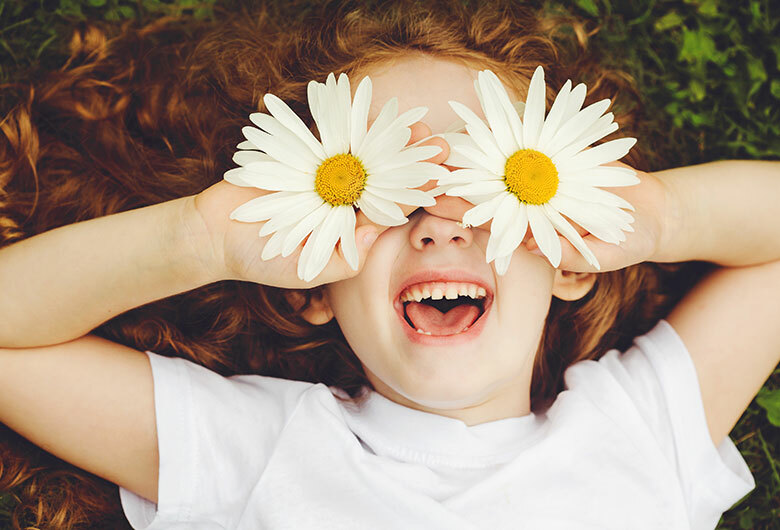 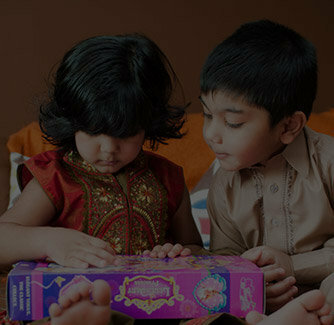 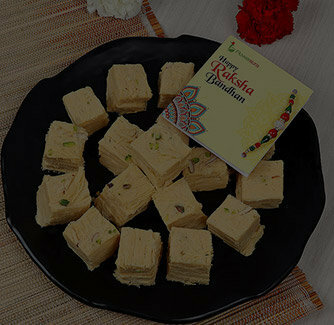 Raksha Bandhan truly honors the fun moments and the heartwarming memories, a brother, and a sister shares. 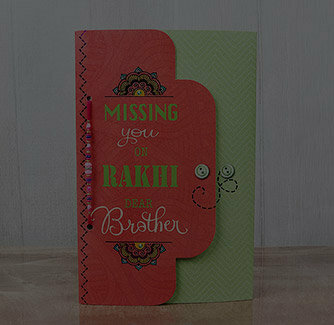 And while conveying your heartfelt wishes is essential, here's a Rakhi card coupled with a Rakhi greeting card just for your brother. 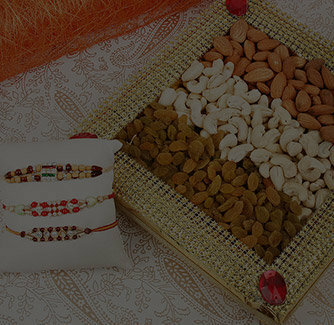 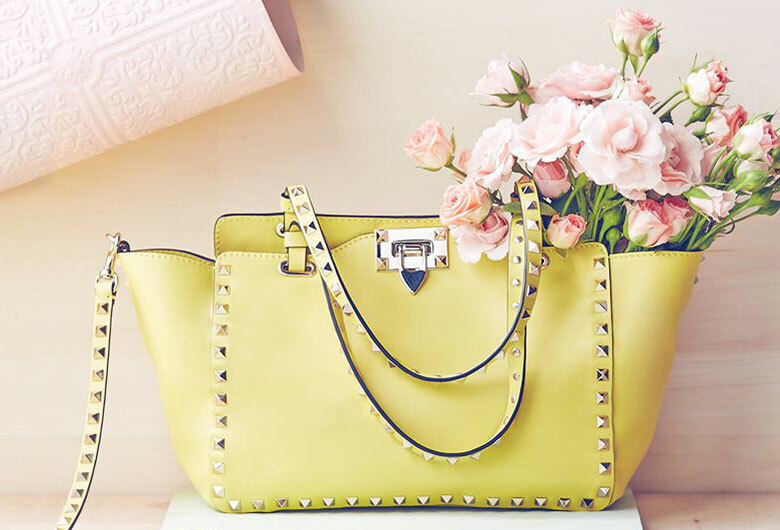 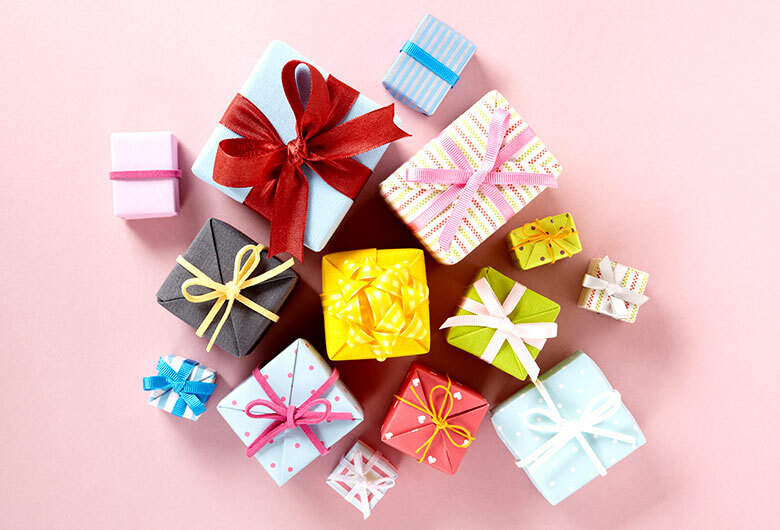 Shop no and celebrating the festivity in its true essence.